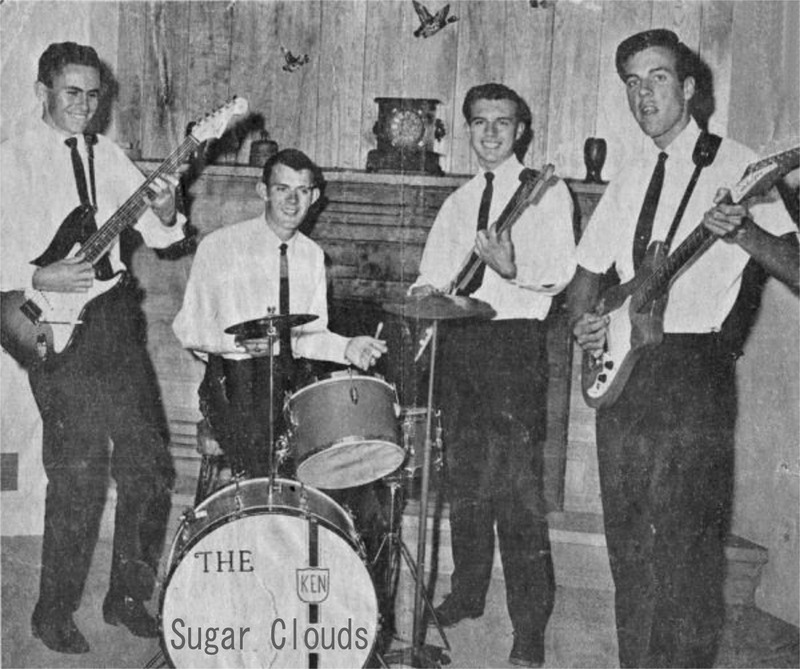 Hear Sugar Clouds on Spotify! 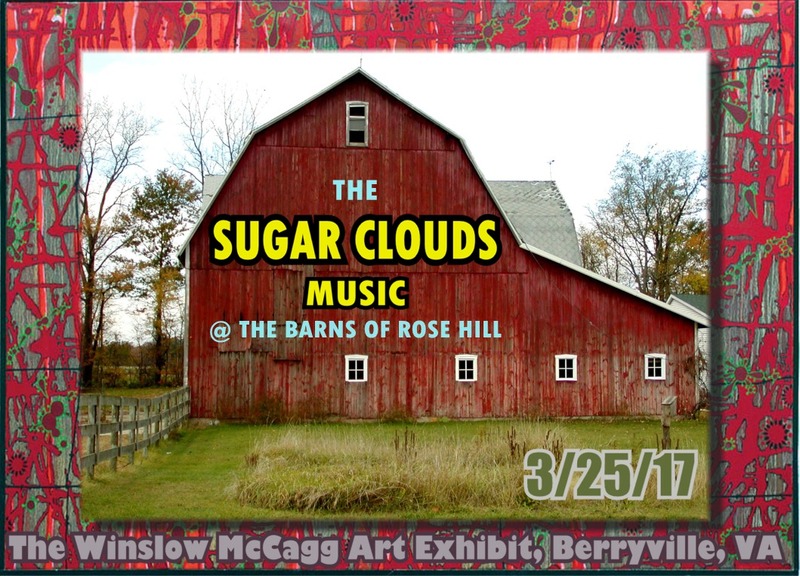 The Sugar Clouds are on Spoitify! Come and hear our latest all on one page! Please click the 'FOLLOW' button above to help us keep cool features available and to keep yourself abreast of new music and live dates! The Clouds started 2016 by working on new music with an eye toward another record in the next 12 months or so..The band is excited to get back to the work of arranging and recording new songs. The smartphone is a handy recording device which helps the band remember all the clever stuff they're cooking up. 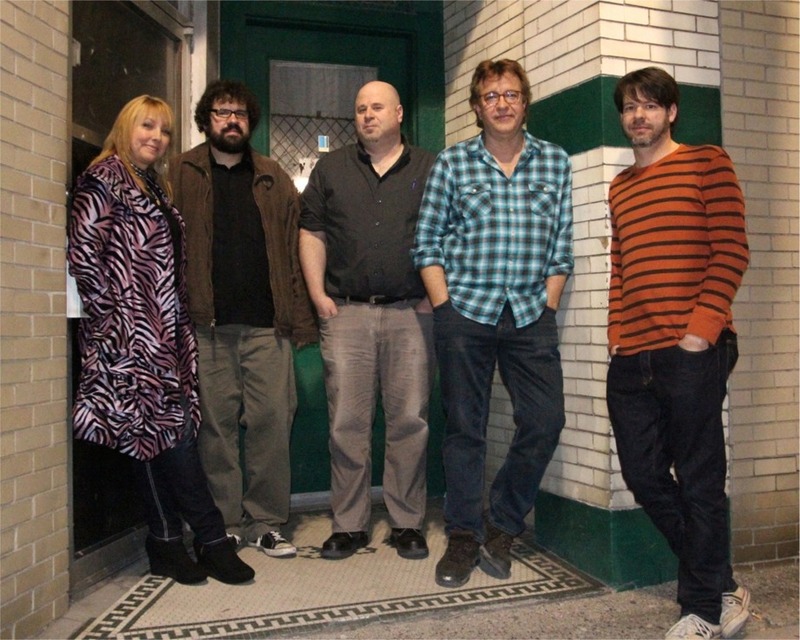 The Clouds have been invited to play BLOWOUT 18, Detroit's annual rock and roll showcase/festival. 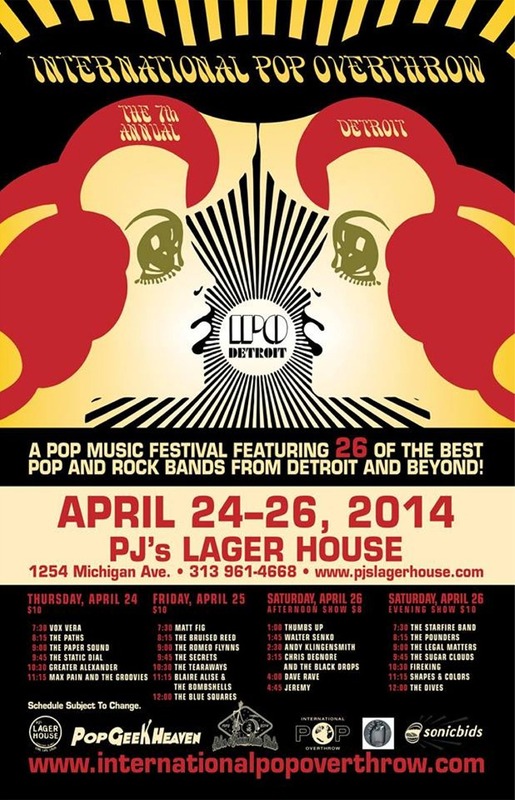 Over 4 nights, some 200 bands will play in Detroit and two other citites. The Sugar CLouds will take the stage on Thursday, April 30th at Whiskey in the Jar in Hamtramck, MI. 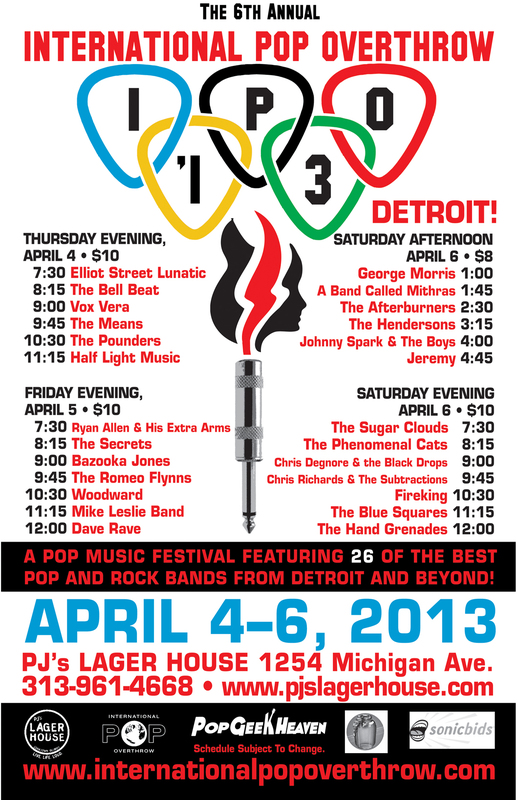 We will take the stage at 9:00 p.m. and join Detroit bands Unlimited Head and Red Stone Souls. 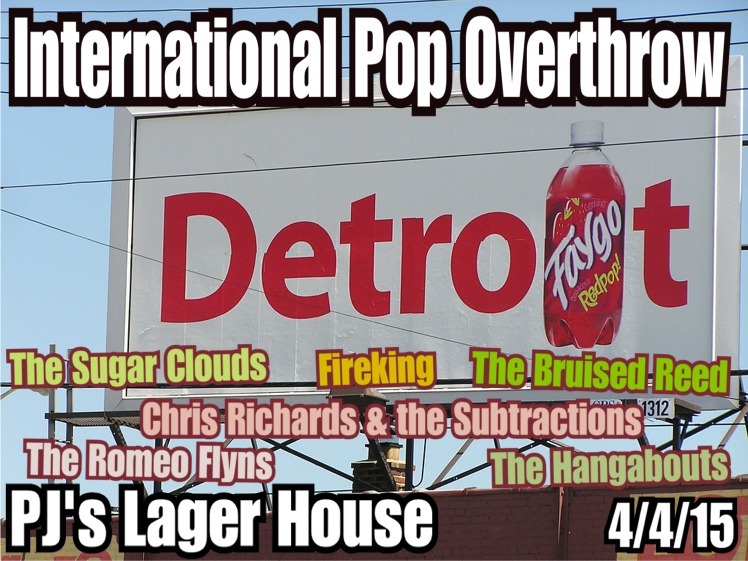 The Sugar Clouds have been invited once again to play the International Pop Overthrow, Detroit, a thravelling music festival that visits about 15 citites a year, including Chicago, New York, LA and Liverpool, England. This year we hope to mix it up a bit, by playing cuts not only from our new record, "Partners Dont' Do That (They Watch And Be Amazed)," but also cuts from our first album, "The Hosts," plus perhaps some brand new music slated for a new Sugar Clouds release! 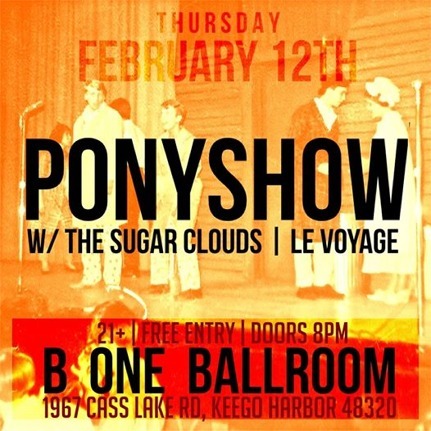 On Thursday 2/12/15, we will open for Detroit's PONYSHOW, featuring former members of the legendary Von Bondies. Also opening is Detroit melodic trip rockers, Le Voyage. It all goes down at the fabulous B One Ballroom in fashionable Keego Harbor, Michigan on the shores of Cass Lake at 8:00 p.m.
We have been commisioned to play in the courtyard of the Cranbrook Art Museum in Bloomfield Hills, Michigan for their "PNC Bank Family Day" on September 28th of 2014. We are furiously working to determine our most family-friendly numbers to make the day enjoyable for everyone who is in a family or has come from a family at some point in their journey. 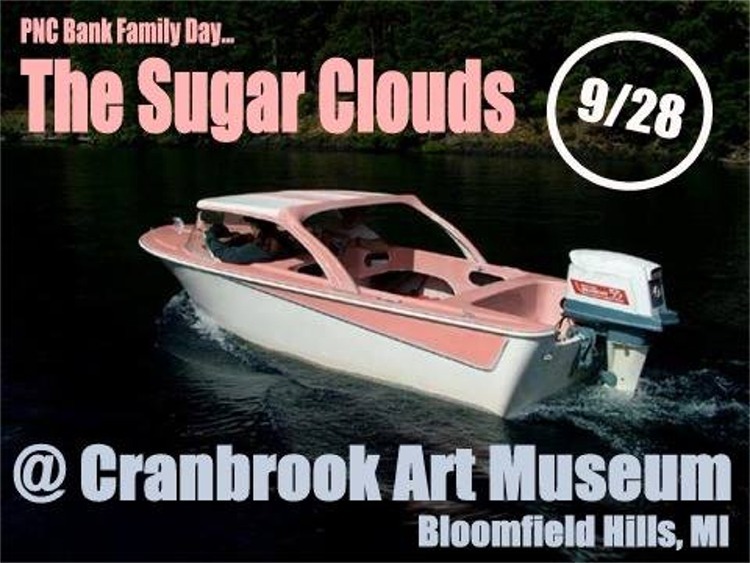 Besides rockin' good music from the Clouds, the day boasts some cool boat exhibits of some classic wood and fiberglass floatables, a kiddie boat building project, silk screen T-Shirt station and the the best part, Cranbrook's awesome Andy Warhol Album Cover artwork exhibit. It's keen! 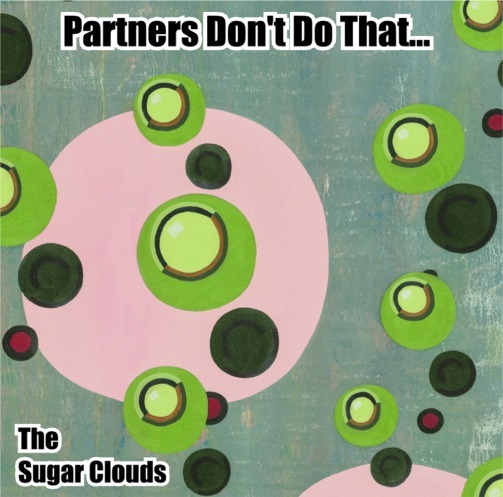 The event of the season arrives on July 19th when the Clouds take the stage in the Pike Room at the Crofoot in Pontiac, MI to release their new record "Partners Don't Do That (They Watch And Be Amazed)." 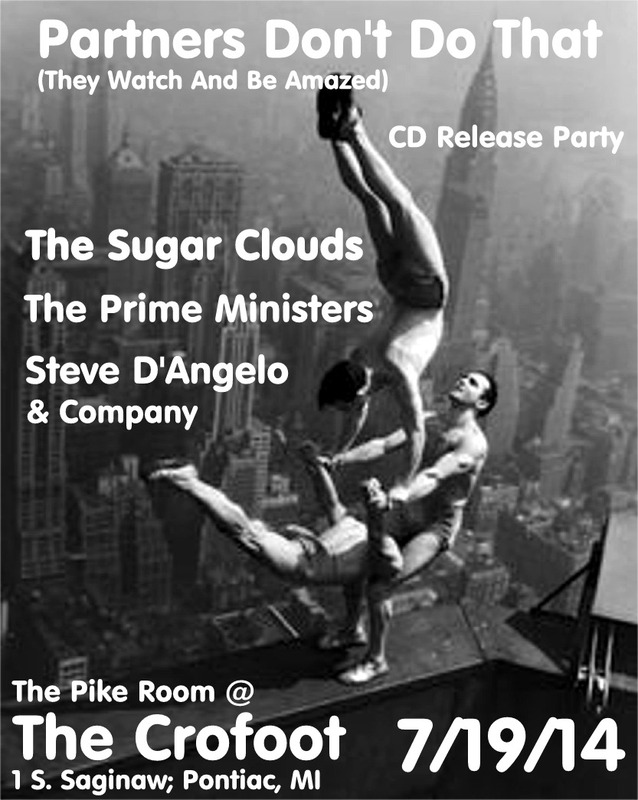 We will be joined by The Prime Ministers and Steve D'Angelo Á Company. This is the biggest event for us this year, so please come on out and join us!! After 12 months of recording, over-dubbing, mixing, mastering, procuring artwork and polishing, our record is in its final stages. 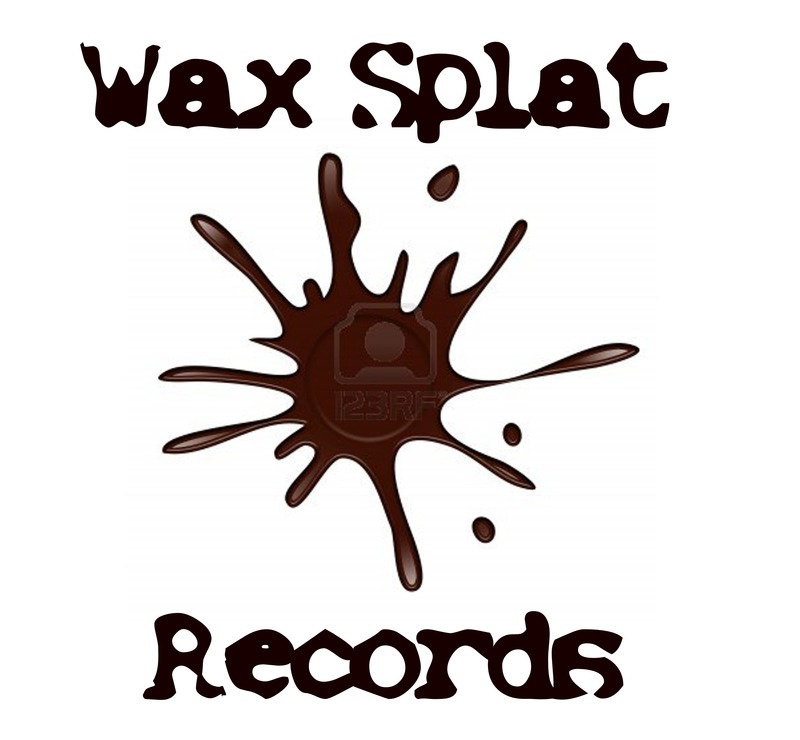 Picked up by Wax Splat Records (WSR003), the release date was announced as May 26th of 2014. Produced by Brooklyn, NY/Oakland, CA master engineer, Eli Crews (Tune-Yards, Deerhoof, Mirah), the record was recorded at High Bias Recordings in Detroit in 2013. You can buy it on iTunes. Bandcamp and CDBaby.com. We hope you like it! Our first show in a long while is happening on Saturday, April 6, 2013 at P.J. 's Lager House on Michigan Avenue in Detroit. We open the final night of the Detroit leg of the International Pop Overthrow festival, a traveling musical showcase that also has stops in Chicago, New York, Los Angeles, Portland, San Francisco, Nashville, London, Liverpool and more! 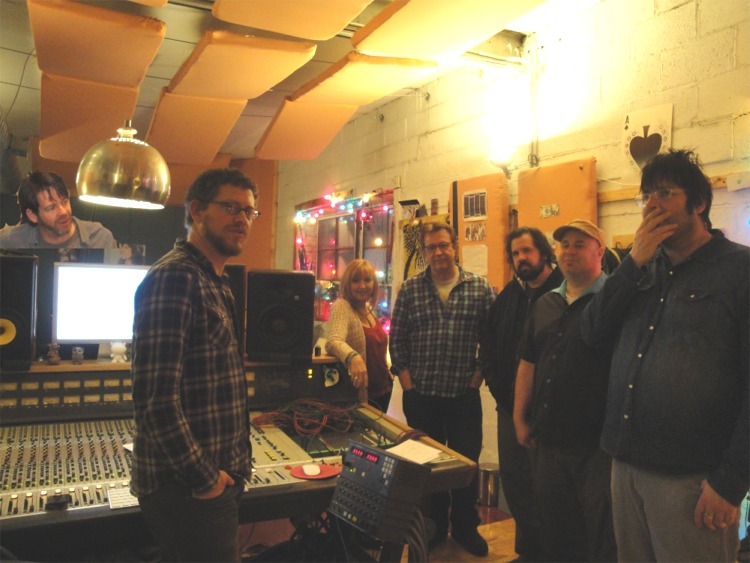 The Sugar Clouds spent the first days of February 2013 in the studio tracking their new record with engineer/producer Eli Crews (TuNe-yArds, Deerhoof) at High Bias Recordings in Detroit. Eleven new songs are being readied for release later in the year. Once upon a time there was Greg, Melissa and Jim. They formed a band called The Hosts and made a record and played local shows around Detroit with friends Arthur, Brandt, Alex, Jimmy et. al. The Sugar Clouds play their first 'official' show on November 20th, 2010 in the Pike Room at Pontiac's Crofoot entertainment complex. 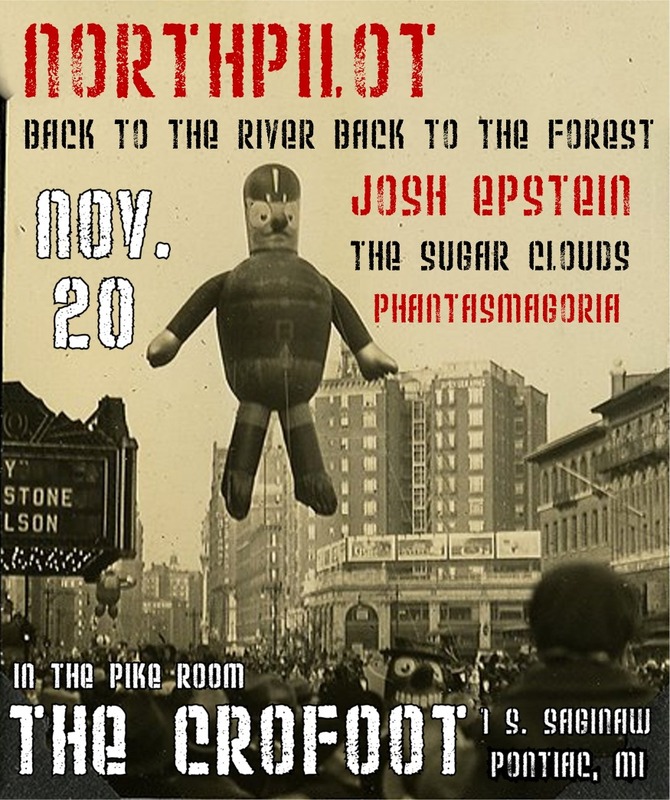 With Northpilot (from Chicago), Josh Epstein (of Dale Earnhardt Jr. Jr.), Phantasmagoria and Back to the River Back to the Forest. 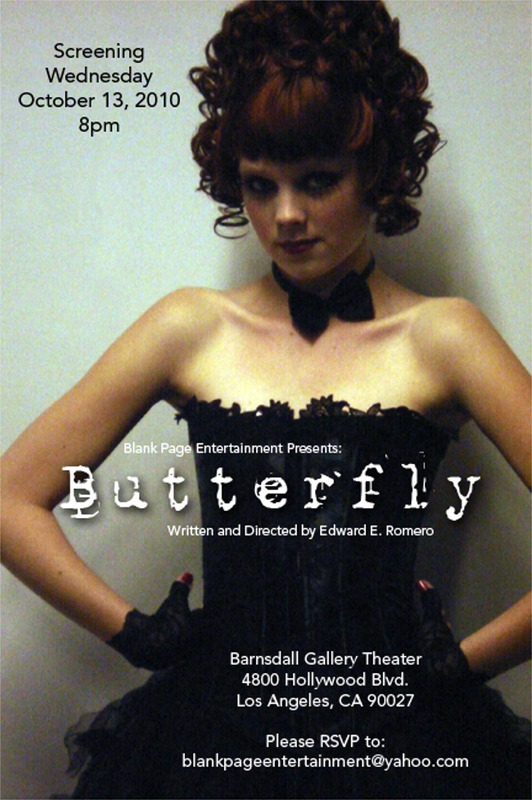 In October 2010, the film "Butterfly," by L.A. director Edward Romero was released and Hosts' song "I Keep Fallin Down" plays as the closing credits roll. "Butterfly" is a suspense/horror thriller about a straight-to-video horror director who is kidnapped and tormented by an over-zealous (and pretty hot) fan. You can head on over Blank Page Entertainment, the production company of "Butterfly," to watch the trailer. Our song doesn't appear in the trailer, but you should be able to hear it over on The Hosts myspace page, or for just 99¢ you can buy it on iTunes. Music columnist and Detroit blogger, Jeff Milo had some nice things to say about the first songs we posted as The Sugar Clouds. Check it out on his Deep Cutz Blog.